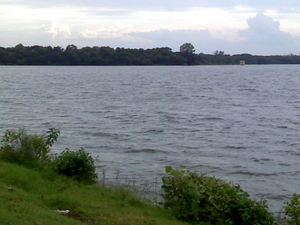 Umred Karhandla Wildlife Sanctuary, about 58 km from Nagpur, spreed over Pauni, Umred, Kuhi and Bhivapur Taluka. 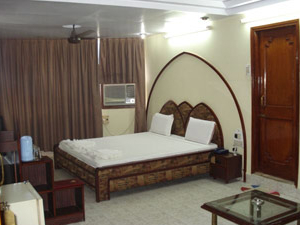 This Sanctuary has also connection with Tadoba Andhari Tiger Reserve trough forest along Wainganga River. The sanctuary is home to resident breeding tigers, herds of Gaur, wild dogs and also rare animals like flying squirrels, pangolins and honey badger. 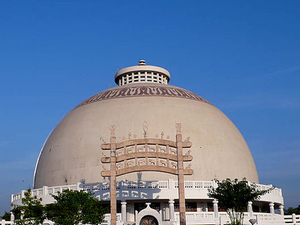 From the last few years, the number of tourists are increasing because it is very close to the Umred and Nagpur city. Tigers are very commonly seen here by many villages around the sanctuary. 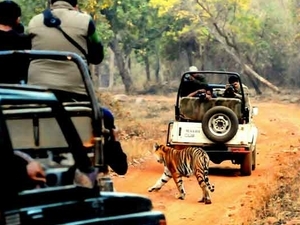 According to a recent report in the India Times report 11 tigers, six leopards are in the sanctuary, in addition to wild dogs, sloth bears, bisons, nilgais, deer and sambars. In 2009, Umred-Karhandla was identified as having a good source population of tigers. The sanctuary providing connectivity between like Tadoba, Pench, Bor and Nagzira. It also reduces pressure of tourist from those protected area because they are more Eco sensitive. From last few year, several water management program has created by tiger protection NGO Wildlife Trust of India (WTI). 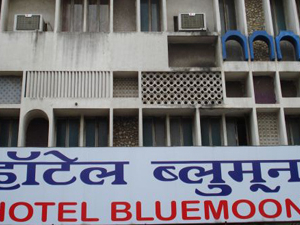 About 100 km of motorable road had developed out of which on 44 km tourist are allowed. The road can handle about 40 vehicle 20 in morning and 20 in evening. Forest department trained about 20 villager from the nearby area as guide which provides them employment. 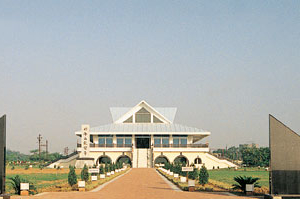 The main entrance of the sanctuary is at Karhandla village. 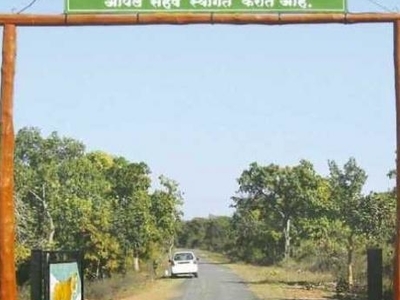 Umred-Karhandla Wildlife Sanctuary, is one of the most visited wildlife sanctuary, after Pench in Nagpur area. 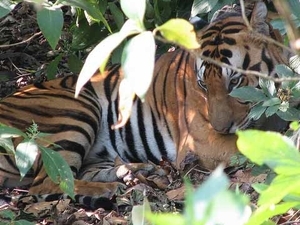 The tiger Jai, regularly sighted in the park, has migrated here from the sanctuary from Nagzira. 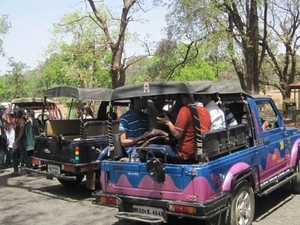 6,551 tourists (1,190 vehicles)visited Bor Wildlife Sanctuary.